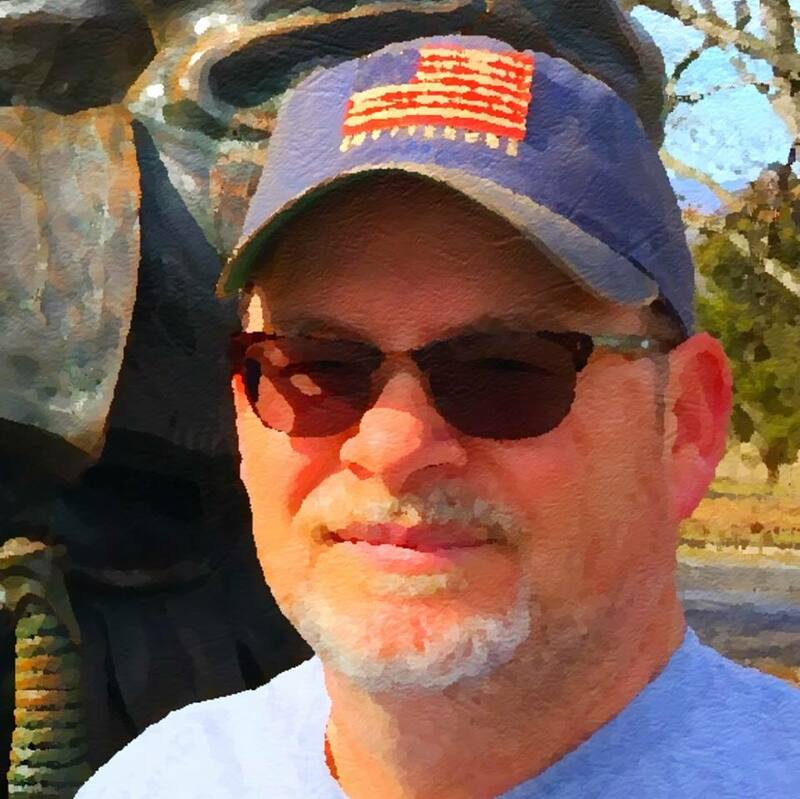 Kraig McNutt is a Civil War historian, blogger, and battlefield guide. He is also the Director of The Center for the Study of the American Civil War (CSACW), which houses his extensive personal Civil War collection. The CSACW was founded in 1995. 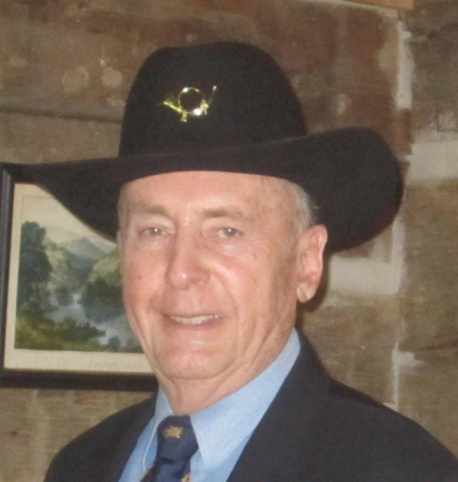 McNutt has been a serious student of the American Civil War since the early 1980s and has been publishing Civil War related content on the Web since 1995. 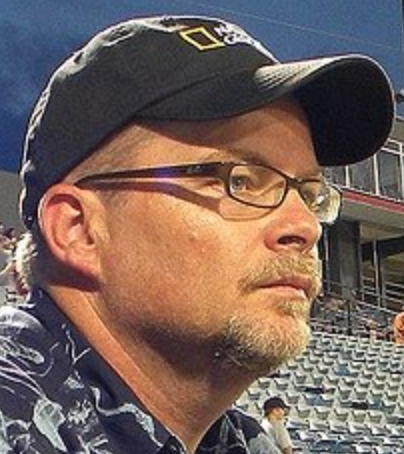 He publishes two major Civil War blogs; combined they respectively receive tens of thousands of views a month. He uses ScribD to self-publish most of his publicly accessible studies. 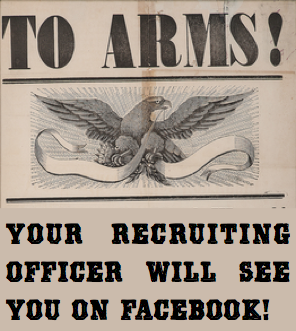 He maintains the single largest Facebook group dedicated to a single Civil War battle (sorry Gettysburg) at Facebook.com/Franklin1864. 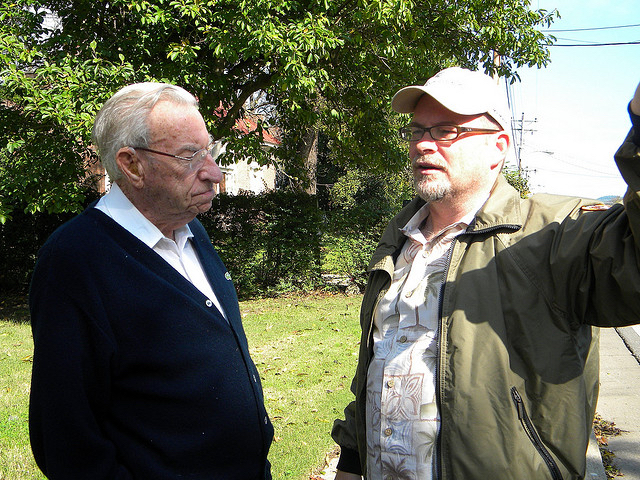 Kraig McNutt gives a personal tour to living son Harold Becker (age 92) in 2009. Harold’s father fought at Franklin. McNutt has consulted for documentaries, museums and historical organizations. His personal Civil War library is over 10,000+ volumes including numerous signed modern first-editions. McNutt is related to several Union (Kentucky) Civil War veterans, including his 2xs GGGF who fought at Franklin & Nashville. His children (and wife) are direct descendants of a Union veteran of Franklin. His wife is also related to more than 50 Civil War veterans from both sides, including five Confederate Generals. 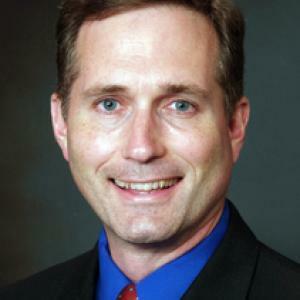 Kraig is active in historic preservation. He has lived in Franklin, Tennessee with his family since 2000. His degrees are from Indiana University, the University of Kentucky, and Grace Theological Seminary. Steven E. Woodworth, This Great Struggle: America’s Civil War. 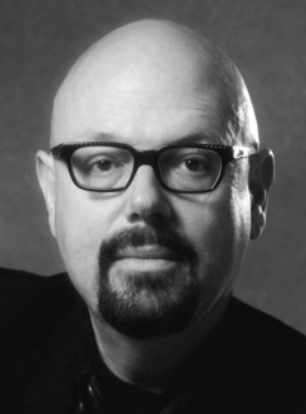 Sam C. Gant, Ph.D. Professor of History, emeritus. Nashville State Community College.